Onigiri or a triangle sushi rolls, it is a popular Japanese daily food. With a fast prepare, portable, easy to eat, and a variety of flavors are filled with a wide selection. Which can be stored for long time and the taste does not change. Onigiri has become a popular food of people around the world, including Thailand. 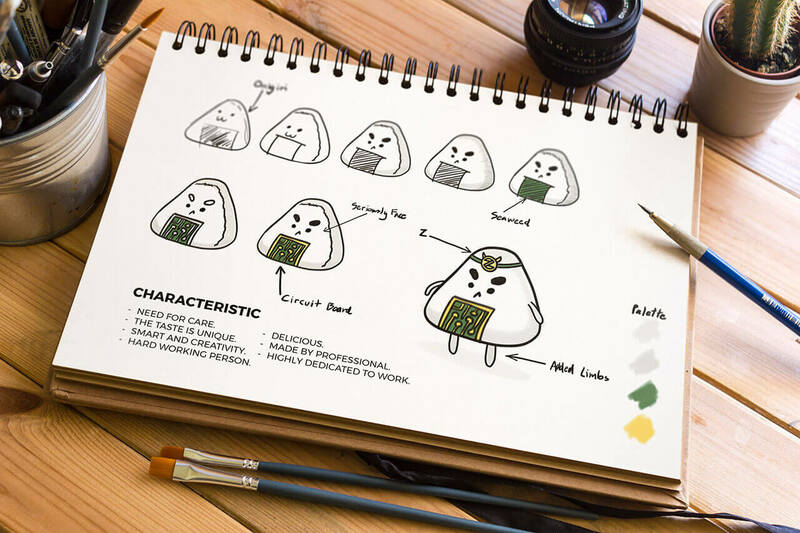 Onigiri has been around since ancient Japan. It is a food that the Samurai carry out to eat during the war or even for the farmer himself. Back then it was just a circle role shape. Nowadays, it’s being made in the different shapes and stored more easily. 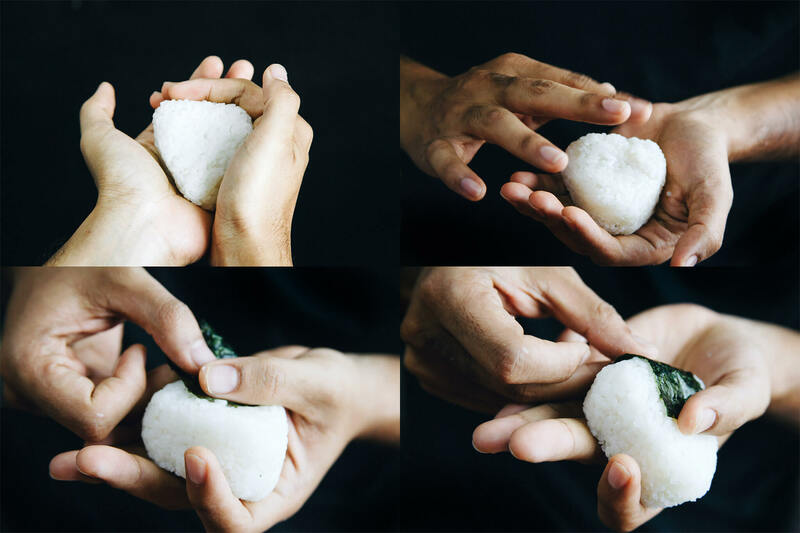 In fact, Onigiri is considered to be a food that seems to be easy to make. Start by cooking Japanese rice to soft enough as the original recipes. The temperature must not be too hot. Therefore, the molding will turn out in a beautiful shape suitable for carry out or storage as we see in the convenience store. All through the experienced chef. Many people eat sushi roll that had not been done by themselves. It is easy to eat but yet, not easy to make without the hands of a professional chef. How is it related to cryptocurrency mining with WRYGC Model? Many people may do a self-home mining by using GPUs and other necessarily equipment to assemble as a rig and mining. But it must be enough to make the intensive worth the electricity costs. Rigs ran a lot of problems. Some people do not know how to flash cards the have to find someone who has the ability to help. 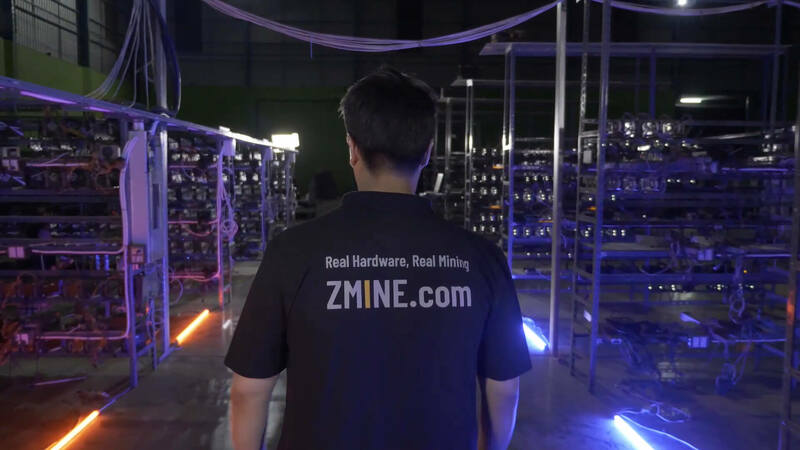 If here is a corrupted device during the mining process and can not be fixed immediately, owner have to shutdown the system to find a replacement devices or to repair. In which will take time, owners might lose the opportunity to generate profit during that. Moreover, the neighborhood or landlord would not be happy with the sounds making from mining device and the heat that spread out from mining area. Some people are hacked into a wallet through a remote flash card. These problems are due to inadequate experience and no expertise in how to take care of the problem. WRYGC Model became a solution. WRYGC or We Rent Your Graphics Card is model that provide all in one mining system, customers just deposit their graphic cards with us (we rent your graphics card). 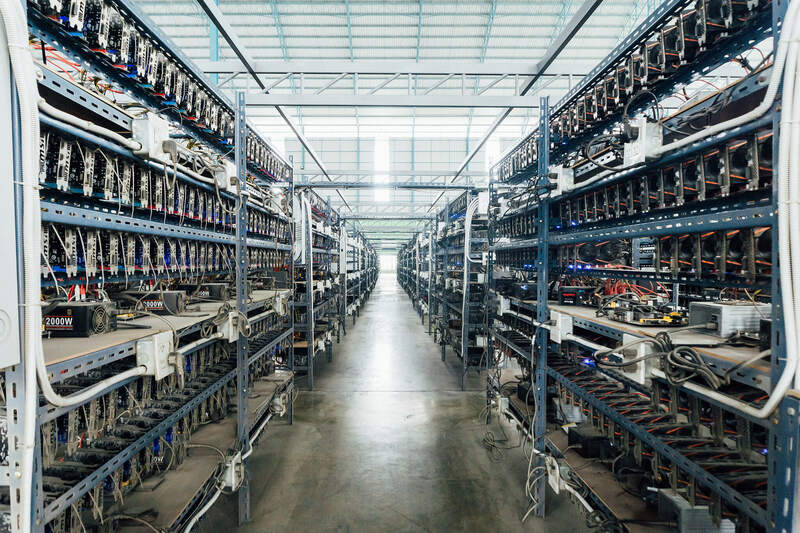 The technician team will set up as a rig in the facility which company will provide another equipment like Ram, CPU, Network, Mainboard and etc… Moreover, all the GPUs that customers bring to us, we will optimize the efficiency of each GPUs to work at it best performance by the qualified technician and engineers that will be monitoring 24 hours. Moreover, we have after service system that enable WYRGC’s customers to check the statistic of their mining at all time. Including the repair of graphics card that can be tracked. After deducting of cost of each round, the coins that had been minded will be sharing between company and customers. 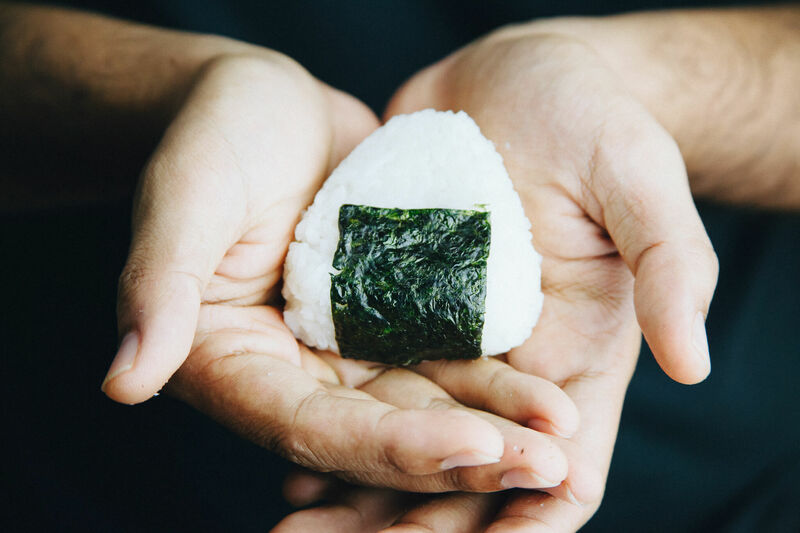 It’s like… We do not have to go to the market and buy ingredients to make the Onigiri sushi rolls by ourselves every morning. You just give your mother or the professional chef of the convenience store that specializes in sushi, to make Onigiri sushi rolls for us instead. In the future there will be GPU Portal Market Place for the purchase of graphics card by using ZMN token and deposit in our WRYGC system, which is easy as buying an Onigiri sushi rolls in the convenience stores ever.